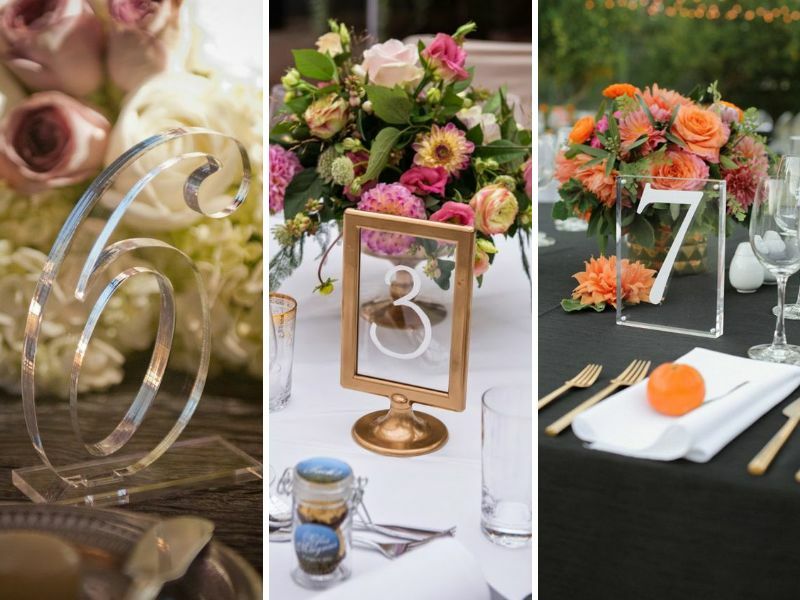 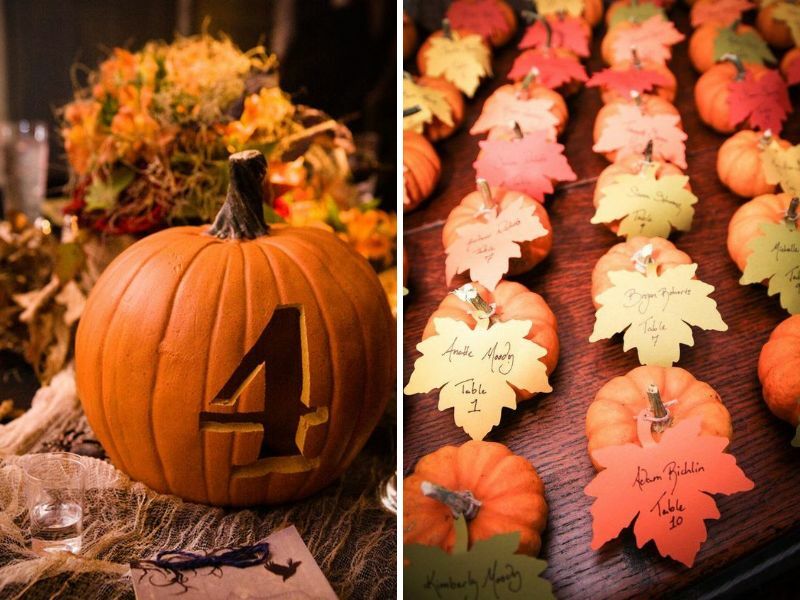 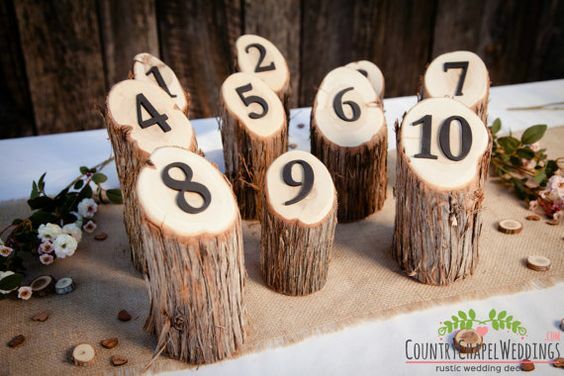 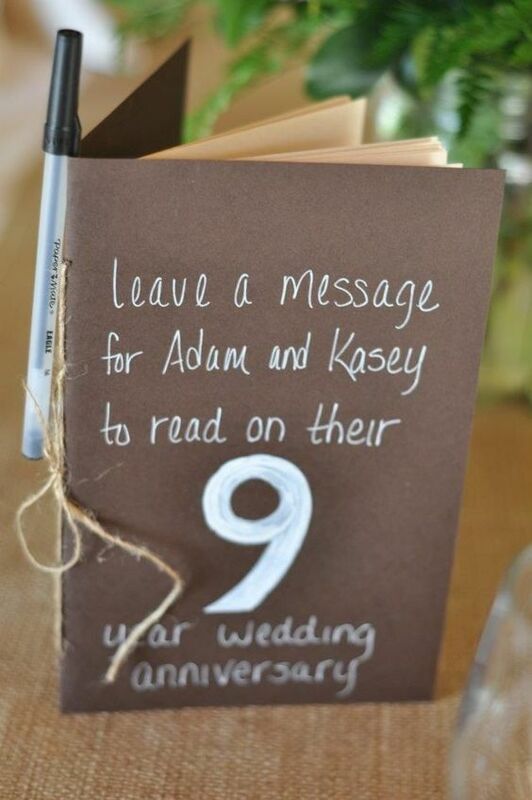 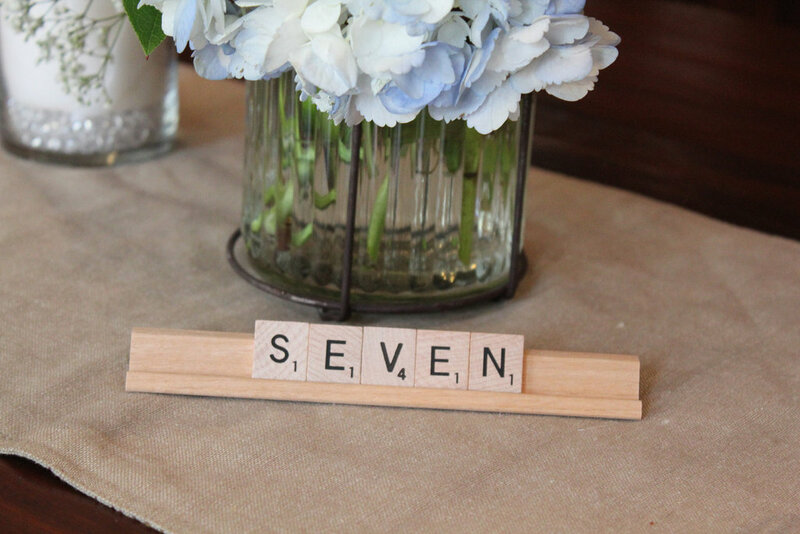 Turn your table numbers into a message book! 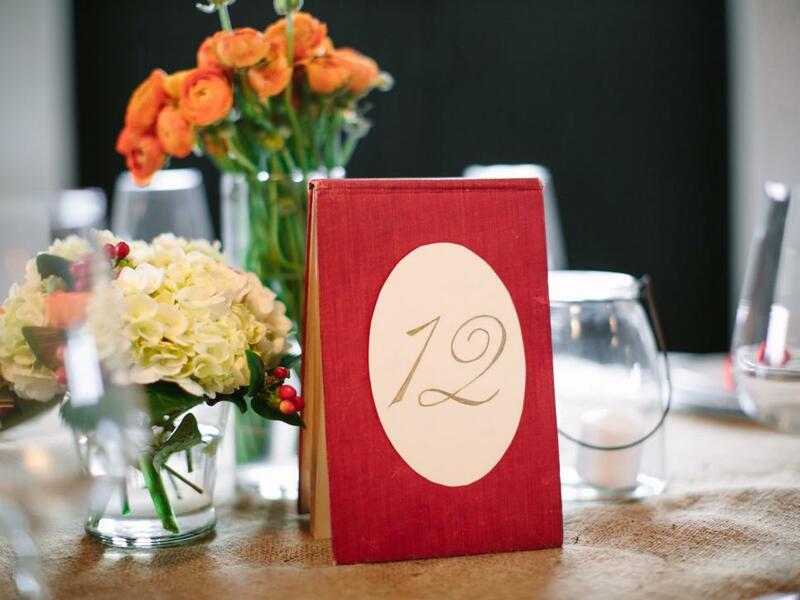 Use vintage books with numbers printed on large labels. 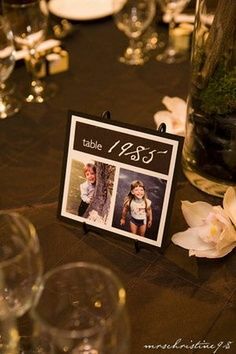 Use years with pictures instead of standard numbers. 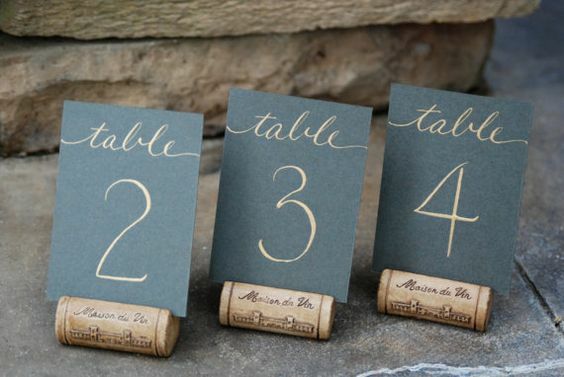 Have custom labels made for your favorite wine. 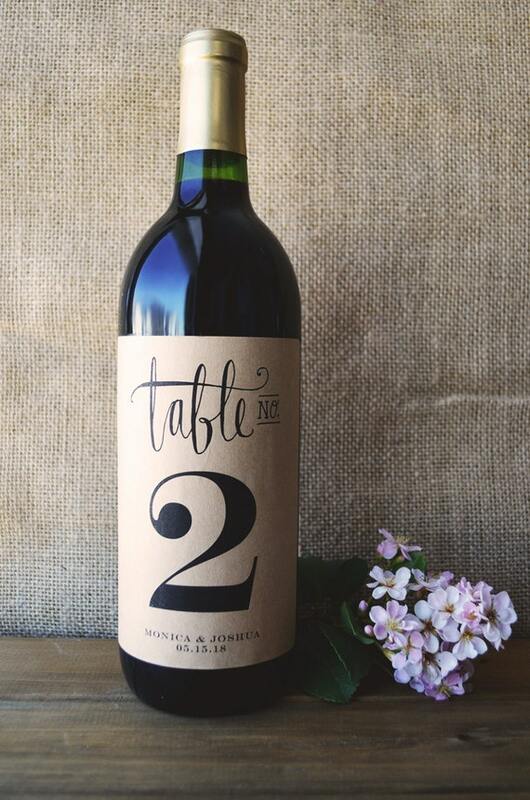 You can give away the bottle or have your guests drink it. 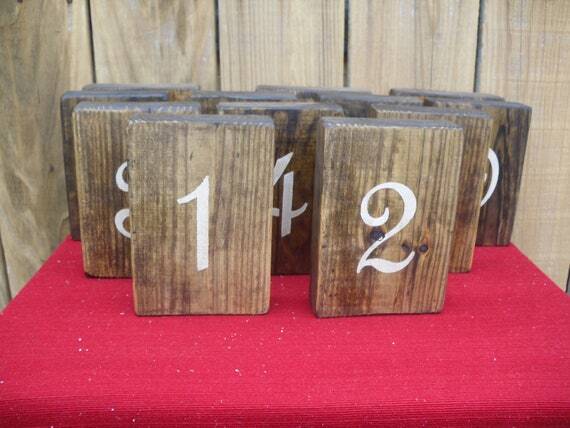 Are you a board gamer?